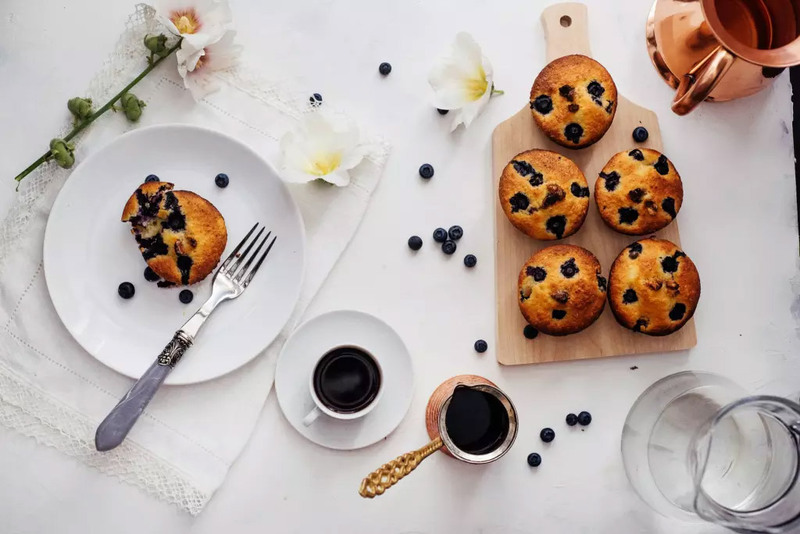 These sensational low-sugar muffins, full of nuts and seeds, are perfect as a healthy option for breakfast, but equally delicious as a healthy snack. They are made with xylitol – a sweetener that raises blood sugar levels less than regular sugar – and wholemeal flour, which is a slow releasing carbohydrate that helps to balance blood sugar. Whole grains are also rich in soluble fibre and contain plenty of B-vitamins, which are important for producing healthy eggs and sperm. 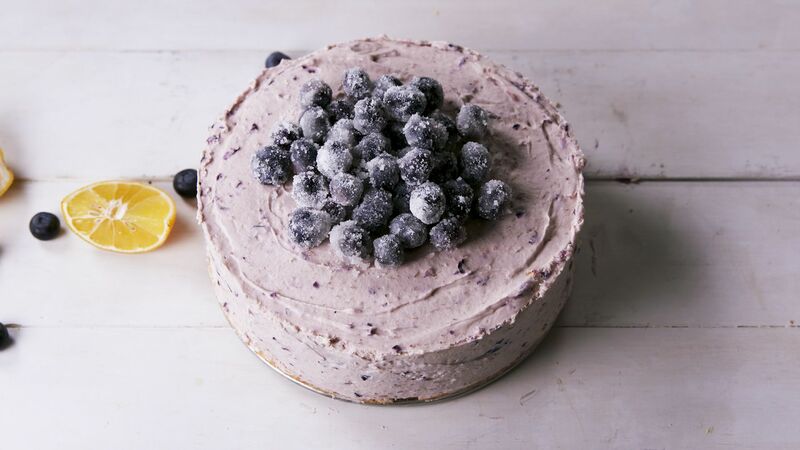 Using frozen blueberries creates a colder batter but fresh blueberries can also be used. Preheat the oven to 180°C/350°F/Gas 4 and line eight holes of a muffin tin with paper cases. Put the flour, baking powder, salt, cinnamon and muesli in a large mixing bowl. 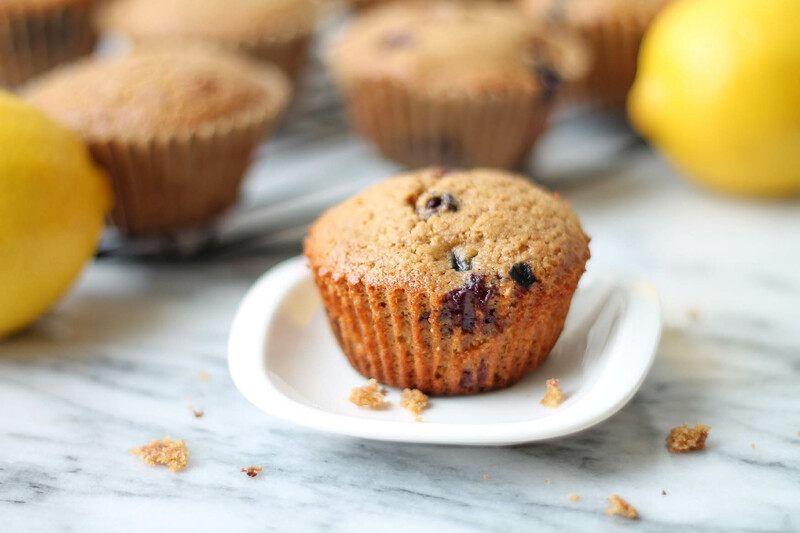 Put the remaining ingredients, except the blueberries, into a food processor or blender and process until smooth. 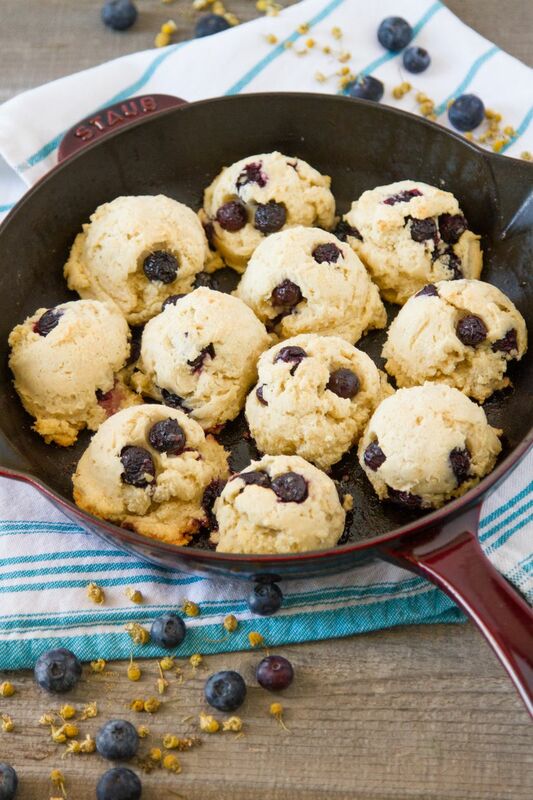 Pour into the flour mixture and beat well to form a thick batter, then gently stir in the blueberries. Spoon the mixture evenly into the paper cases and bake for 15–20 minutes until golden brown and firm on top. Leave to cool in the tins for 5 minutes before turning out onto a wire rack to cool completely. 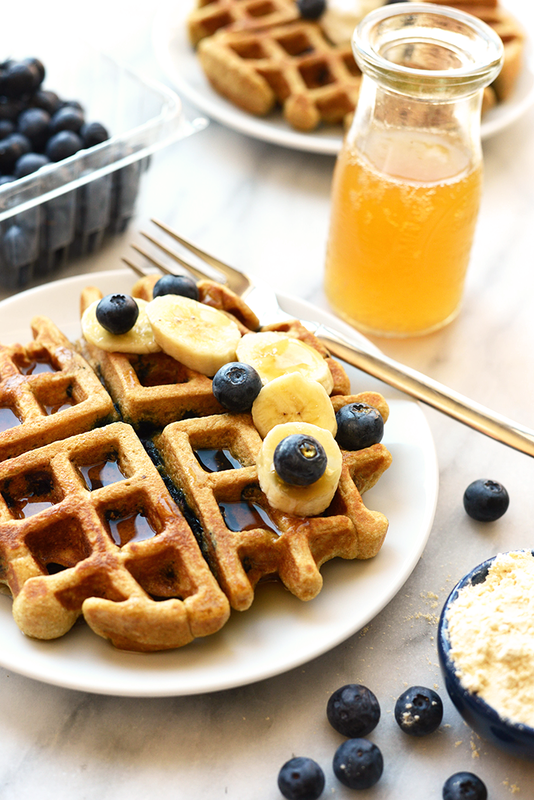 This waffle is easy on the digestive system for mamas with morning sickness, while still keeping it super healthy. Preheat a griddle for a pancake or waffle iron for a waffle. Add oats, salt, sugar or honey, and baking powder to a blender and pulse until mixed. Add egg, vanilla, lemon zest, milk, and oil or butter to the mixture and blend for 30 seconds or until well-incorporated. Allow batter to sit for 8-10 minutes. Add batter to waffle iron or griddle and cook until golden brown. To make topping, microwave the blueberries in a bowl for 1 minute, or until berries are blistered and bubbling. Top as is, or add the tsp of maple syrup to the blueberries and stir. You can add the oats to the batter last and just stir for a more textured waffle or pancake. This is the perfect recipe for moms in the first trimester who are barely able to stomach anything other than carbs.